I read the negative iTunes review and still downloaded the album. Glad I did. 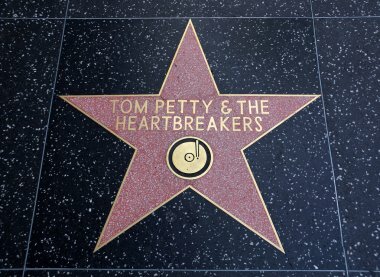 This is classic Tom Petty. I grew up listening to him and I can't believe I never heard this album until now. Great songs! Tom has a huge catalogue of songs but this album has got to be my favorite. Every song is awesome & he’s definitely on his A-game with this album. Just as good Full Moon Fever or Echo (in my opinion). Built To Last & Dark Of The Sun are 2 great songs that are completely overlooked on this one. This album is great.All the songs are petty approved!